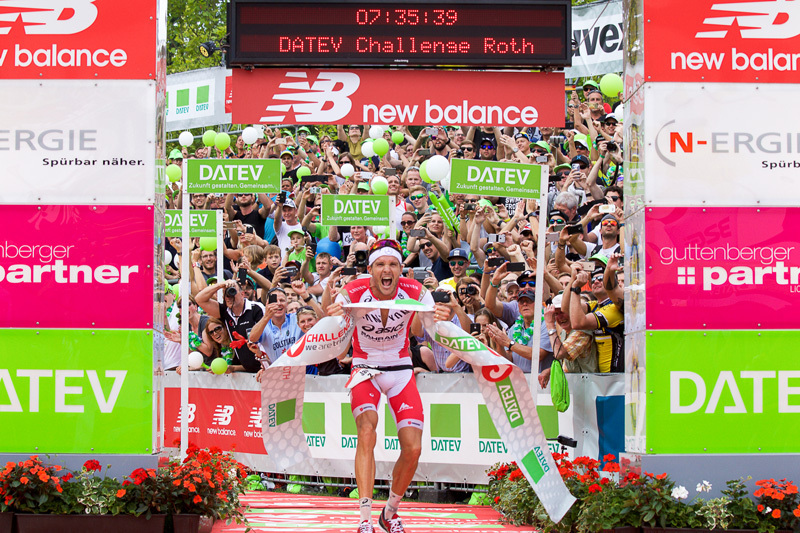 German Jan Frodeno, perhaps already the worlds greatest triathlete, set a world record at the Ironman distance triathlon this last weekend at the 2016 Challenge Roth, posting an insane 7:35:39 and taking almost six minutes of the previous world record set by Andreas Raelert on this same course five years ago. Frodeno's swim split of 45:22 had him out of the water with a one minute lead, then he broke away with a 4:09:11 bike split (even with a crash in a ditch!) 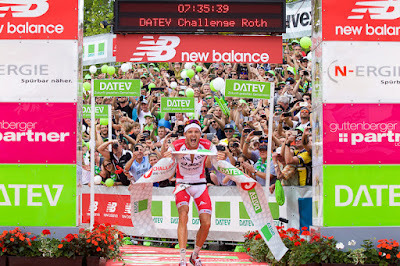 and a 2:40:35 run, his fastest ever. Frodeno already has an incredible list of professional accolades, including an Olympic gold medal (2008) and his current reign as both the 70.3 and Ironman World Champion. Now a world record to boot! Pretty amazing. Congrats, Jan!!! Can Trail Running Make You Smarter?